Grand Theft Auto Online has been thriving these past four years, and today it hosts one of its biggest updates yet. Dubbed "The Doomsday Heist," this free expansion of sorts hosts a new storyline over three acts, which involves billionaire entrepreneur Avon Hertz. As soon as your crew unlocks an underground IAA facility you can partake in the two to four-player crew missions. 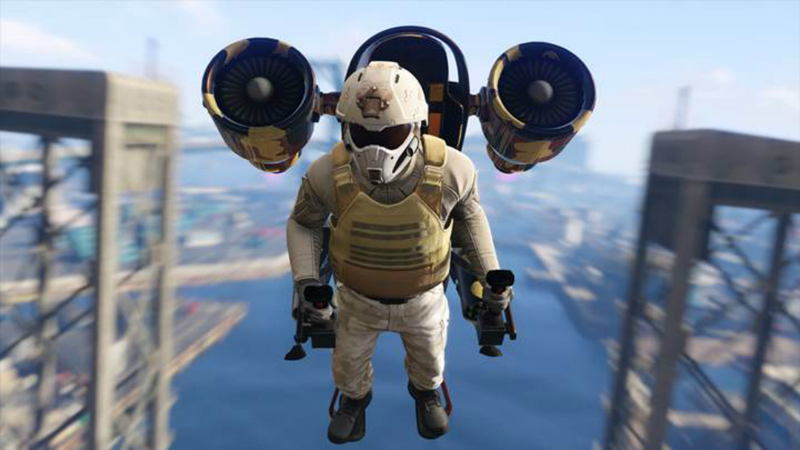 Rockstar promises three "ruthless heists" in this storyline with an "over-the-top" finale, which also involve new weapons and futuristic tech. Orbital cannons are even mentioned specifically. It's good to see that Rockstar is still supporting Online, especially after the lengthy delay of Heists near its launch. I'm sure Doomsday isn't the end of Rockstar's massive run.